Copyright © 2011- 2019 Aspenglow Mobile Pet Salon LLC. All rights reserved. Family Owned and Operated with "Heartfelt Dedication"
Serving beautiful Castle Rock Colorado and surrounding areas. 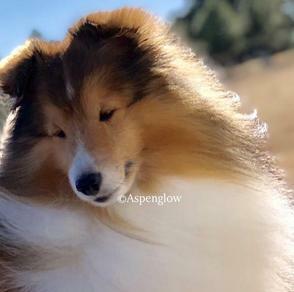 Aspenglow sets the bar that all dogs deserve personalized loving one on one attention, experience peaceful contentment, while enjoy being groomed! All visits are customized to suit the personal needs of your special companions. 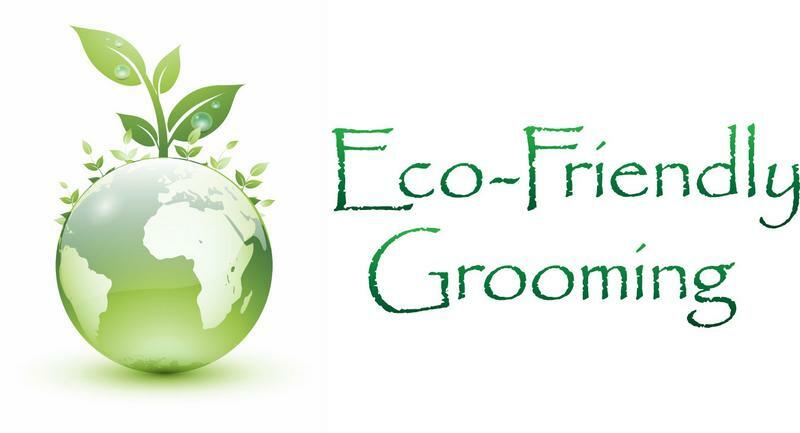 Our full service Pet Salon practices sustainability, while uncompromising when it comes to the use of the finest organic products that are hand crafted with love, promoting health and well being for your companions and our planet! Aspenglow comes to you for your total convenience, while your pets enjoy the comforts (never caged) and cleanliness of our fully self contained state of the art mobile van. We have spared no expense to provide all the comforts that your special friends deserve! 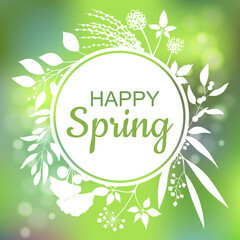 Our van is equipped with clean fresh warm water, our generator supplies all our electrical needs (no need to use yours). We are climate controlled with A/C and heat to ensure your pets comfort in Colorado’s weather. ​Our salon provides the ultimate relaxation for your pet that is airy and bright with windows they can look out and be reassured they are home. 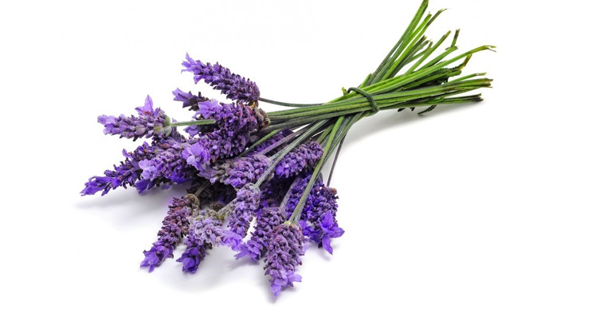 Aromatherapy for the senses, such as the essences of lavender relax muscles and spirit, or the aroma of peppermint lifting the spirit and quieting the mind. Music to soothe and plenty of organic treats that are delicious and rewarding, often hand made with love by us. We pride ourselves in the friendships we develop with your companions. Getting to know them as the unique individuals they all are. It’s our grandest pleasure seeing them as happy to see us, as we are to see them! Aspenglow, for your Special Companion! We are dedicated to the health and well being of your special friends needs, Naturally! 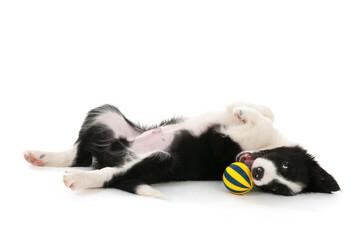 "It’s all about promoting optimal health, wellbeing and total happiness for your dog as a whole." We specialize in Puppy's first groom! First impressions are so very important for your puppy! Kindness- Patience & Love, we take the time to build confidence and trust with your baby! Aspenglow's "LEAD WITH HEART" Dog Training for Puppies to Adults. Private, In-Home, Personalized, using Holistic ideologies, your dog as a whole! Family Manners & Beyond the Basics! Canine Good Citizen CGC Coaching and Testing. We are your Small animal companion specialist too! 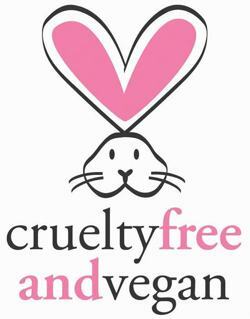 Grooming and Nails for Bunnies!